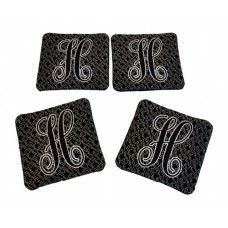 Comes with one and two coasters in the hoop for quick set making! 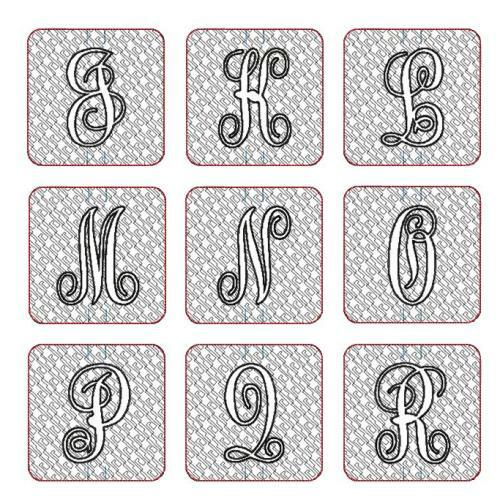 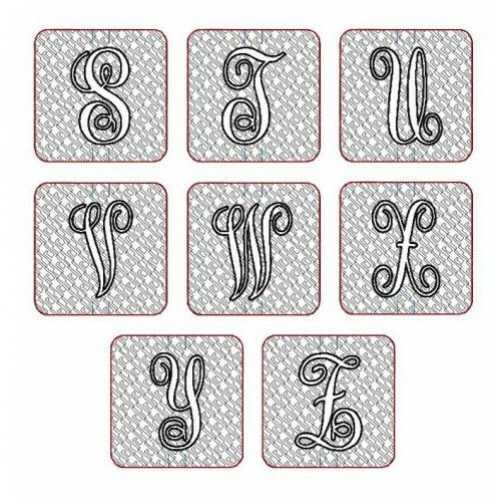 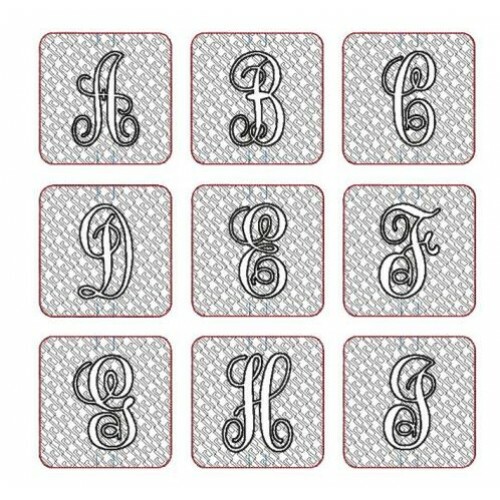 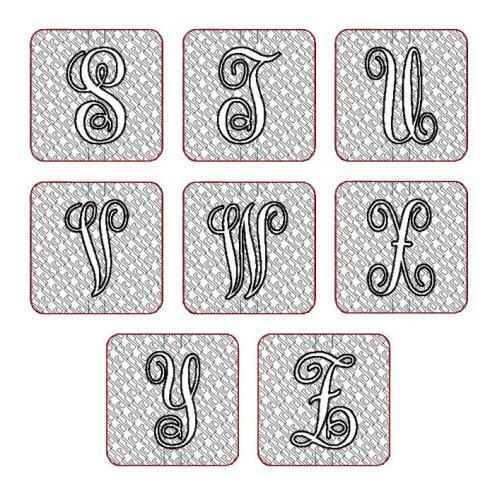 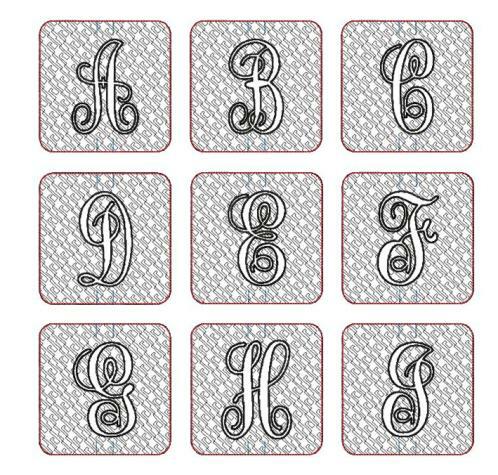 **Beautiful Elegant Font embedded into the files - just pick your letter and stitch! Such a practical and beautiful design - perfect for you, friends, gifts, craft shows! 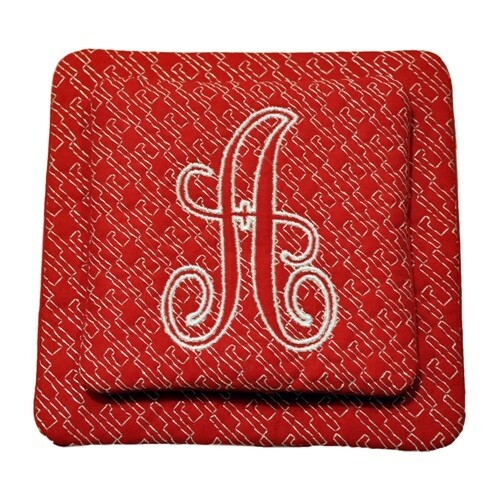 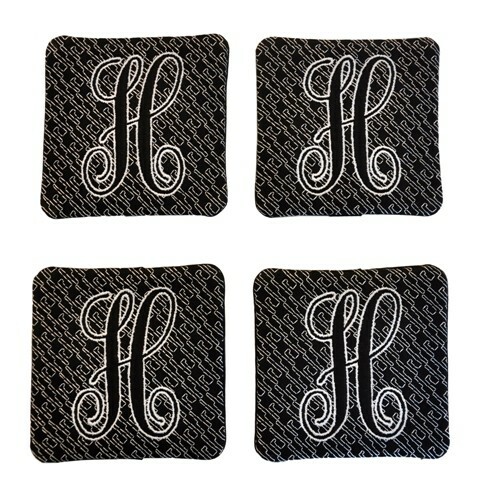 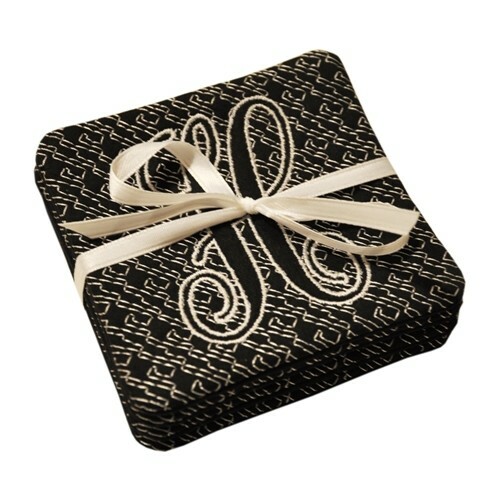 Who doesn't love monogrammed items? 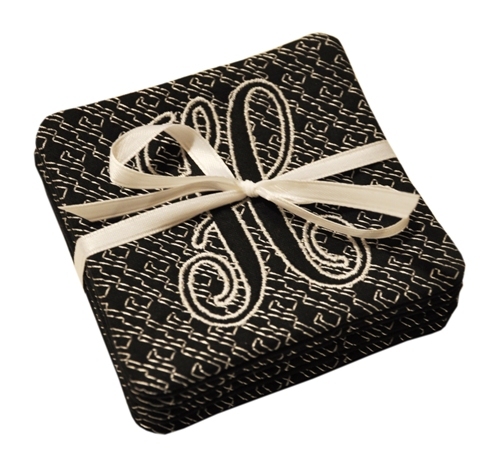 Tie them up with a ribbon - great 'last minute' gift idea. 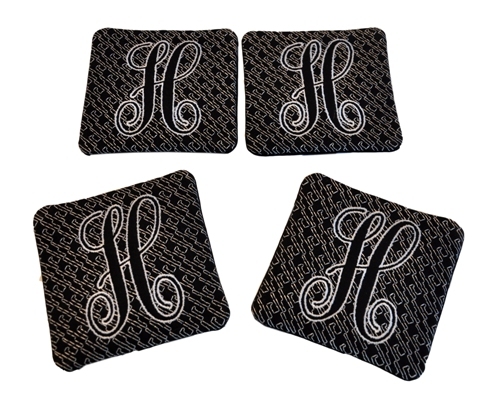 We also include 2 coasters per hoop in 6x10 for the smaller coasters and 7x11 hoop for the larger coasters - cuts down on time to make a set.